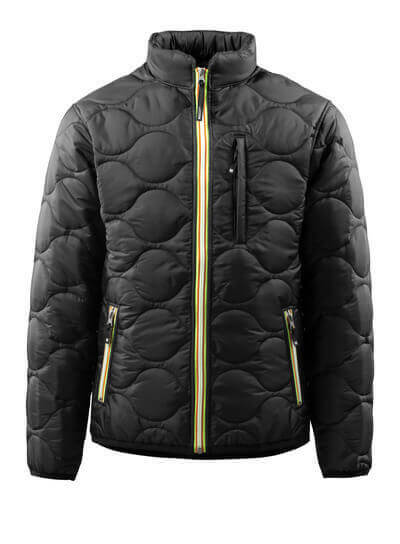 At MASCOT, you will find a wide selection of modern and practical thermal jackets that will keep you warm regardless of the season in which the jacket is to be used. 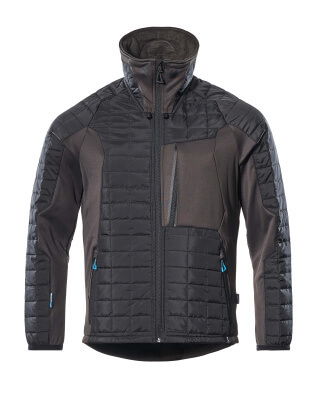 A thermal jacket works extremely well as a light jacket for the transitional periods, but is also perfect as an insulating middle layer when it is really cold. The thermal jackets from MASCOT are a super flexible type of jacket that can be used in all kinds of weather and in all situations. 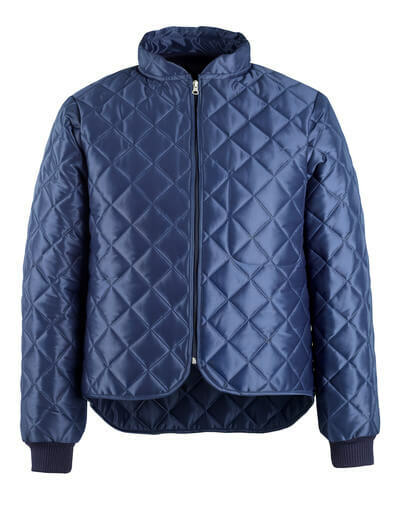 On your way to work and on your way home, the thermal jacket is very useful as well. The thermal jackets are breathable, windproof and water-repellent, making them practical and suitable for all kinds of weather. MASCOT offers thermal jackets with CLIMASCOT® lining; they can be used as a light and soft jacket by itself, and as a warm layer under a winter jacket for when the cold really bites. Thermal jackets with CLIMASCOT® lining have a low weight, take up very little room when compressed and are therefore ideal to wear beneath a wind and waterproof jacket from MASCOT. 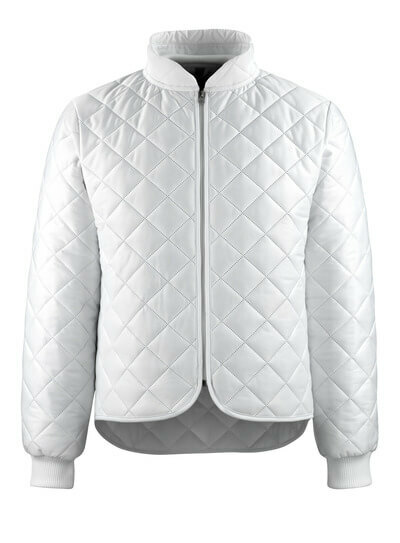 MASCOT’s thermal jackets have a smart design and are available in a multitude of colours. You will also find a thermal jacket of fluorescent material that is approved in accordance with EN ISO 20471. 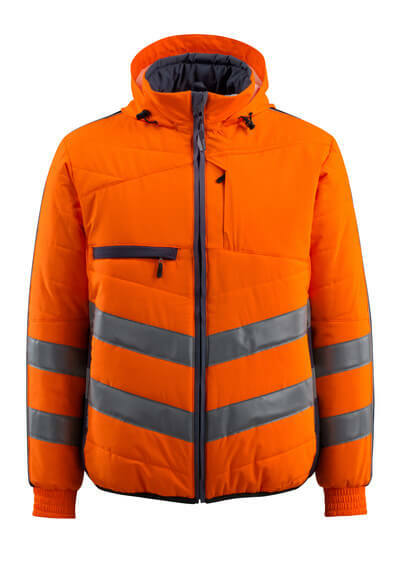 With this jacket, you can be comfortably dressed in lightweight materials, even when you have a job with extra high requirements for visibility and safety. 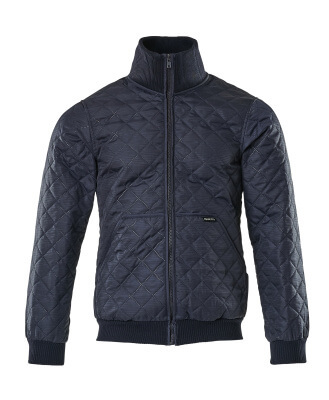 In MASCOT’s assortment, you will easily find a thermal jacket that fits your style and needs. MASCOT’s thermal jackets have many functional details; whether you want a thermal jacket with reflectors, a chest pocket, front pockets, a pen pocket or something else, you will easily find the thermal jacket that meets your needs. In our assortment, you will also find products with space for logo printing on the chest pocket.